At not quite 3 year old, my daughter Finley is already quite the girly-girl. As I type this, I sit watching her play dress up in her pretty princess gowns and play makeup. The frills, the glitter, the glitz... she loves it all. She has quite the little stash of dress up clothes and jewelry, and yet still more often than not I find her heading towards my own jewelry box. She doesn't want the play stuff- she wants the real deal...and cutesie plastic jewelry wasn't going to do! Why could their not be an option for high quality REAL jewelry, made just for little girls? Now, I'm sure many of you have seen Lily Nily around on other blogs as well. I know I certainly had myself, and found myself falling more and more in love with the styles! So, I was thrilled to be given the chance to try them out for myself- or rather my daughter! 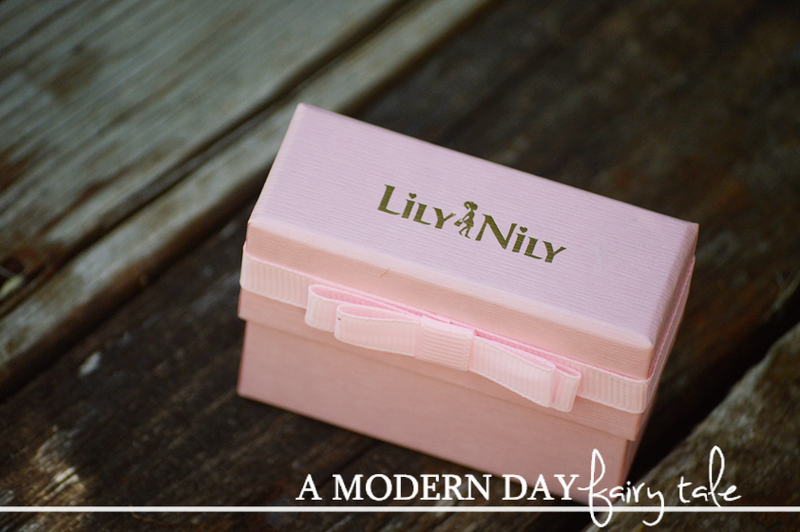 The bracelet arrived beautifully packaged in a cute pink box- just how mommy's jewelry came packaged. My daughter loved that! But not as much as what was inside! It was beautiful!! It truly is high quality piece of jewelry- just in a child sized package! But don't take that to mean fragile. My daughter is 2 years old and plays hard but her bracelet held up beautifully. (I still wouldn't recommend wearing during sports or playing in mud, etc, but it's fine for everyday wear and play!) And it fit perfectly! Oftentimes we find that even with kids play jewelry, bracelets seems to be too big and just fall right off. 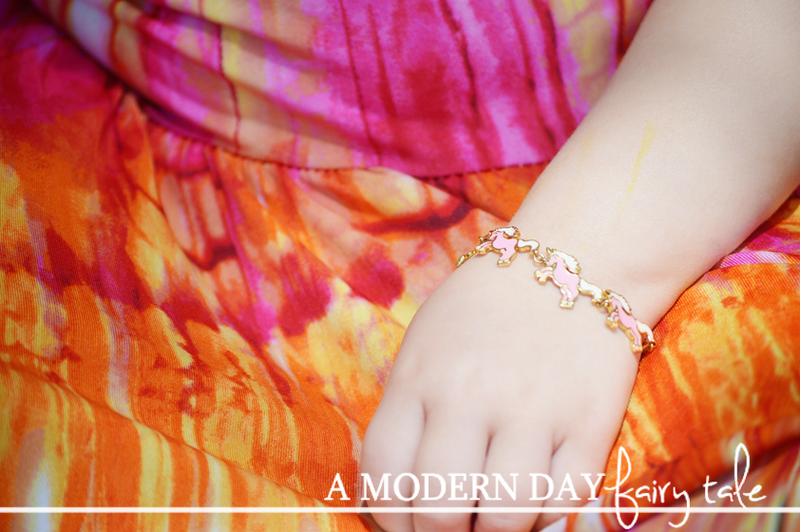 With her Lily Nily bracelet, we had no such problem! The adjustable closure gave her a perfect fit now, and still room to grow as she gets a little older! If you have a little girl who loves jewelry or a special occasion you want to celebrate, this truly is a fabulous company that is worth checking into!! My daughter is absolutely crazy about her unicorn bracelet, and hope to add more to her collection in the future. These are one type of kids jewelry that we know will actually last and not need to be replaced in just a few short weeks! She feels like a big girl...and looks like a princess too! 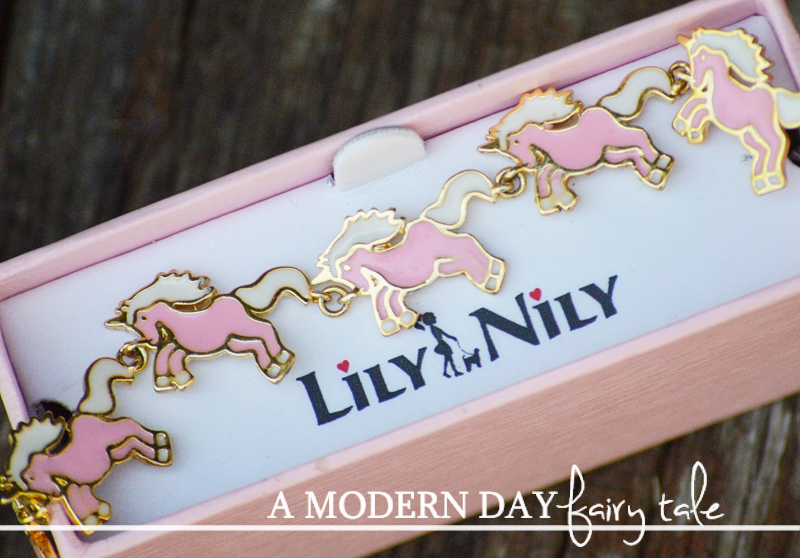 Omgosh so much cuteness at Lily Nily!! Can't even handle it!! Thank you, my niece would love this. Oh my goodness, my daughter loves Unicorns. She would love that bracelet! I would also love to get her the Seven Hearts Station Necklace in Multi. So many beautiful pieces they have, My granddaughters would love a few of the bracelets they carry. I have been hearing great things about Lilly! My niece would love some of their cute jewelry! Such an adorable bracelet! :) My little girl would love it! I also love the Heart Link Bracelet. Their items are unique and one of a kind! My daughter would love them! For all the parents, grandparents, uncle's and auntie's out there, it's definitely a must have gift for our little loved or should I say for our little princess. This is a cute jewelry piece that the kids (girls) will surely love. Would anyone out there would want to take a look on grabmyessay reviews, it'll surely interest you as well. Hello There. I discovered your weblog using msn. This is a very well written article. I will make sure to bookmark it and come back to learn extra of your useful information. Thanks for the post. I’ll certainly return. ITIL online training & certification. Lowest price offer. Money back assurance. Attend from anywhere across the globe. Regular batches.Register Now!!! ITIL is the most broadly accepted approach to IT service management in the world. ITIL can help organizations and individuals use IT to realize business change, growth and transformation. Consultants Factory offers ITIL training courses to train the IT aspirants enhance the knowledge about the IT service management. ITIL certification trainings can be chosen from an array of IT courses offered by Consultants factory such as ITIL 2011 Foundation, capability stream, strategy lifecycle, design lifecycle, and many more. These courses are mapped to the ITIL certification exams.